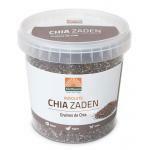 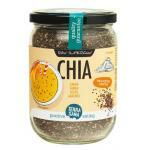 Good Chia seeds for affordable prices! 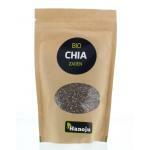 We selected a range of high quality and safe to use Chia seed products. 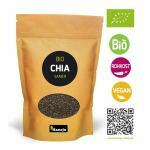 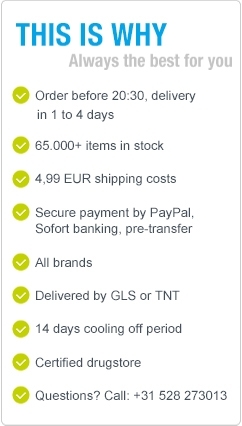 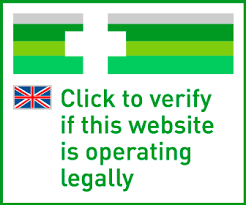 100% natural products and often also organic. 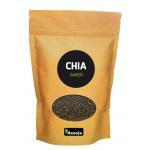 Chia seeds are rich in good fats like single and multi unsaturated fats, vitamins and minerals. 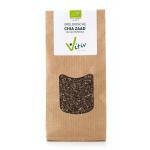 It is a true superfod and ideal for people who need good natural fats and do not eat meat. 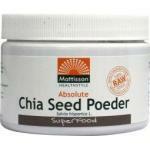 It is called a superfood because of its high content of natural nutrients. 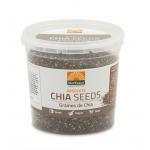 The Chia plant is originally from Central America and is used for centuries due to the good properties of the seed. 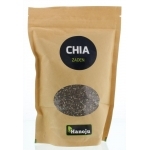 Chia Seed has now made its appearance in many different countries and cultures and also gains support in European countries. 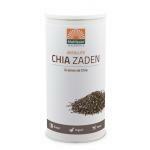 Furthermore we also sell many other superfoods! 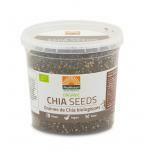 Please take a look in our health store!